Governor Hilario Davide lll arrived in Russia Sunday afternoon upon the invitation of Governor Georgy Poltavchenko to renew the twinning agreement between Cebu Province and St. Petersburg Administration. “We are pleased to be here, finally, in the historic city of St. Petersburg to promote people-to-people connectivity,” said Davide, who mentioned that the trip has been postponed twice due to scheduling concerns. Davide will discuss with his counterpart various areas of potential cooperation which were taken up during the recent visit of Ambassador Igor Khovaev of the Russian Federation together with Honorary Consul Armi Lopez Garcia in Capitol. These include educational exchanges, arts, culture and sports cooperation, tourism and investments promotion, and knowledge sharing on disaster preparedness, emergency response and crisis management. “We are hopeful that this meeting will allow us to know each other better and improve connectivity between the two nations,’ said Davide. Ambassador Khovaev also mentioned that “this will serve as one of the platforms for the forthcoming visit of President Vladimir Putin and meeting with President Benigno Aquino lll during the November 2015 APEC Forum in Manila. Khovaev said that “this visit to St. Petersburg and Moscow will be mentioned and highlighted in terms of regional cooperation among local governments of both countries.” The delegation will meet with the highest female politician in Russia, Mrs. Valentina Matviyenko, chairperson of the Federation Council and former governor of St. Petersburg. Ambassador Carlos Sorreta will also receive the delegation in the Philippine Embassy in Moscow. Davide is thankful to Consul Armi Lopez-Garcia and former Governor Gwendolyn Garcia for initiating the agreement in June 2009. He is joined in the delegation by Provincial Board Member Joven Mondigo Jr., Mayor Democrito Mendoza, Mr. Lito Maderazo, and representatives of the private sector in Cebu. Organizers of the National Digital Arts Awards (NDAA) 2015 are calling for entries from the Visayas. Globaltronics, a company specializing in digital advertising in the Philippines, is encouraging students who aspire to be part of the country’s digital arts community to join the contest. “We are calling on Bisaya youth to be part of the NDAA 2015 Visayas leg. This is your chance to highlight your talents in creating artistic works using new tools in the digital media,” said Nato Agbayani, Globaltronics Vice President for External Affairs and Partnerships. Agbayani added that this year’s theme #DigitalPinoyAko aims to highlight the works of Filipino youth and their interpretation of the Philippines as a country of daring and innovative people that continues to rise with the help of digital technology. Globaltronics is partnering with local universities and colleges to encourage more entries from students, especially those from the Visayas. The official school partners are Benedicto College, Southwestern University, St. Theresa’s College, University of Cebu, University of San Jose-Recoletos, and the University of the Philippines Cebu. The competition is open to 16 -26 year old secondary, college or technical vocational Filipino students. Participants can submit works adhering to the theme #DigitalPinoyAko in two categories: motion graphics and print. A participant can submit an entry in both categories. Deadline for submission of entries is on October 16, 2015. Sid Maderazo, 88 Storey Films TVC Director; Dolps Fernando, PostManila Post-production Head; Andre Cui, Fluid Communications Creative Director; Benedick Bana, Chairperson of the Ateneo de Naga University Department of Digital Arts and Computer Animation; Edwin Ortega, Grupo Agatep Creative Director; and Jay Dustin Santiago, Creative Director of ABS-CBN Global Marketing Service. Four awards will be given: 1st, 2nd, 3rd as major awards and a People’s Choice award that will be given to the entry that garnered the most votes online. One million in cash and prizes will be given as prizes during the Awards Night set on January 15, 2016. For entry submissions and for more information, visit the website http://ndaa.globaltronics.net or follow the NDAA at Facebook: www.facebook.com/NDAAPhilippines and Twitter: NDAAPhilippines. Not long ago, Cebuanos were overjoyed when a road beside the Mabolo Parish was renamed into the Pope John Paul II Avenue. Fronting the Seminario de San Carlos and Carmelite Monastery, it truly deserves being labelled after a well-loved Saint who once visited our city which is also known as Asia’s Cradle of Christianity. 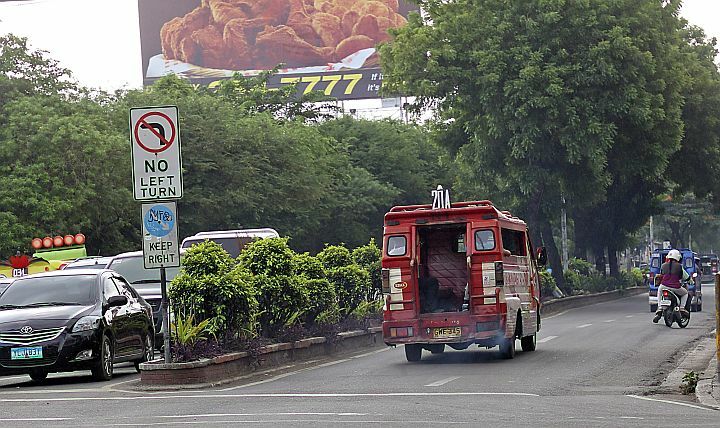 The renaming becomes even more significant because this road will host the convention center that serves as the main venue of the 2016 International Eucharistic Congress (IEC) which will hopefully be graced by Pope Francis, the successor of John Paul II. The avenue itself speaks of humble dignity. Although not very wide, it is quite far from being heavily populated or polluted compared to others in the city. A vital link to various points of interest, this avenue’s charm comes mainly from a center island that hosts graceful fire trees. Since these trees are among a few that remain in our streets (similar ones mysteriously disappeared when the Serging Osmena Boulevard was widened), I was therefore dismayed when you sought permission from the Department of Environment and Natural Resources to cut them so that the road could be widened for the upcoming Asia-Pacific Economic Summit (APEC). Mr. Mayor, please do not cut these trees. Doing so would not only be sacrilegious to Saint John Paul II; it would be bad for a city that’s trying to show itself as liveable and earth-friendly. Besides, no amount of tree-cutting will ever compensate for good traffic planning and enforcement. Otherwise, we might as well cut all the trees in our city and trust that our traffic situation will improve right away. I do believe that our APEC visitors will appreciate tree-lined streets better than wide highways devoid of trees. In their respective countries, these visitors surely have environment-friendly roads that feature trees. I even doubt that they will be happy knowing that their visit here will cause the cutting of our trees. I’m sure there are other ways to improve traffic management for APEC, the IEC and other events that Asia’s Cradle of Christianity will be hosting. I leave this matter to those who are officially mandated to do it, but let’s not include tree-cutting as the shortcut solution to this concern, as if it would suffice in solving congestion now and in the distant future. Mr. Mayor, I trust that you will heed the words of the beloved Saint who once passed through this historic avenue that now bears his name. Jocevel Joy – 4 a 30 by 8 meters (approx.) 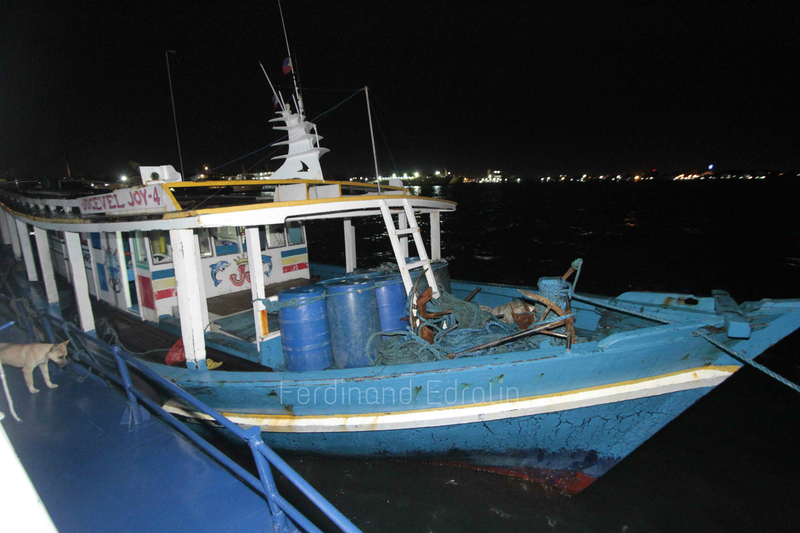 Batil, was apprehended by composite team of Philippine Navy and Philippine Coast Guard near the shores of Olanggo Island Lapu-Lapu City. Photo by Ferdinand Edralin. 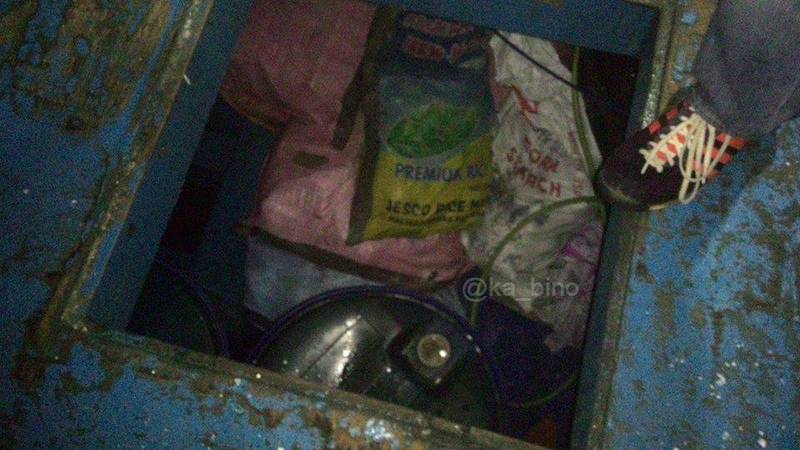 A team from the Philippine Navy, Naval Forces Central, Philippine Coast Guard Cebu Station and Bureau of Fisheries and Aquatic Resources intercepted the Batil Jocevel Joy – 4 at around 11 pm on Wednesday, July 8, in Olango Island, Lapu-Lapu City. 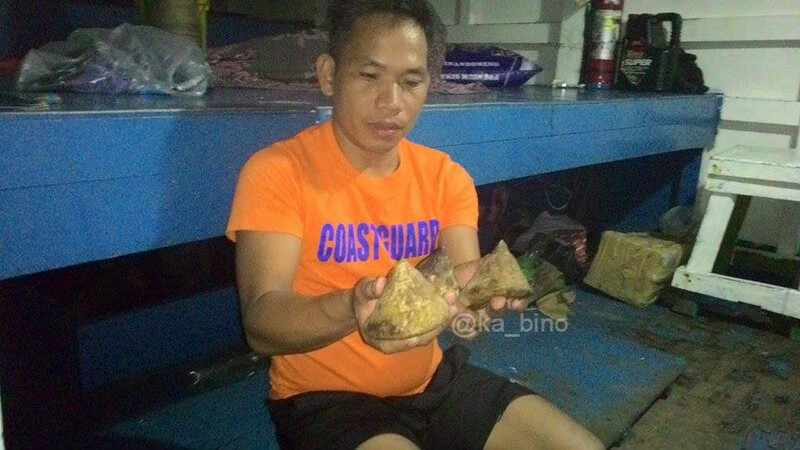 The apprehending team believes the cargo consisting of shells are prohibited as they appear to look like samong (trochus niloticus). 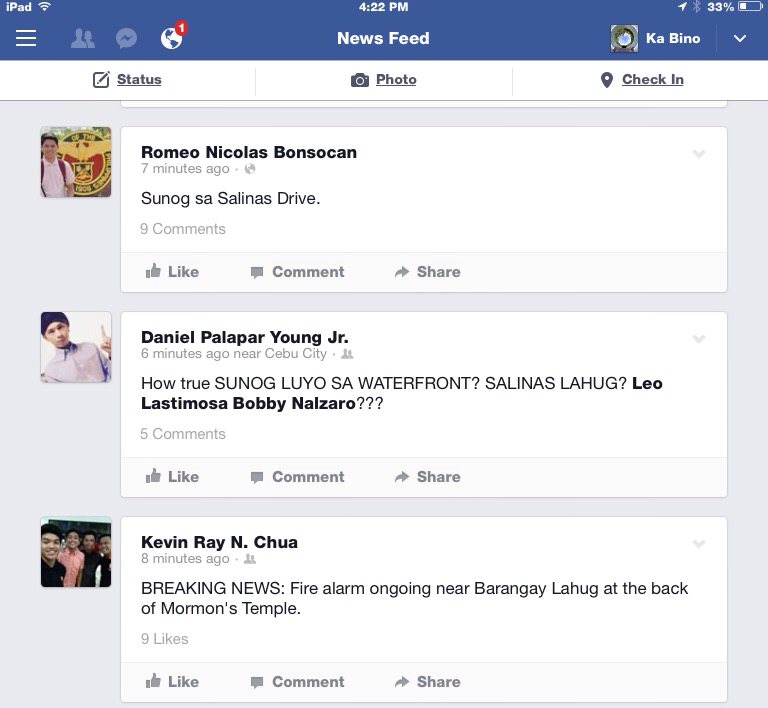 Initial information indicate the Batils came from Tubbataha. There is a big market for Samong, it is a commodity in the Fashion Accessories. Every 12th of June the whole country celebrates Independence Day. Originally Philippine Independence day was on the 4th of July, commemorating July 4, 1946 when President Manuel Roxas raised the Philippine Flag which signaled the Independence of the Island from the United States of America. 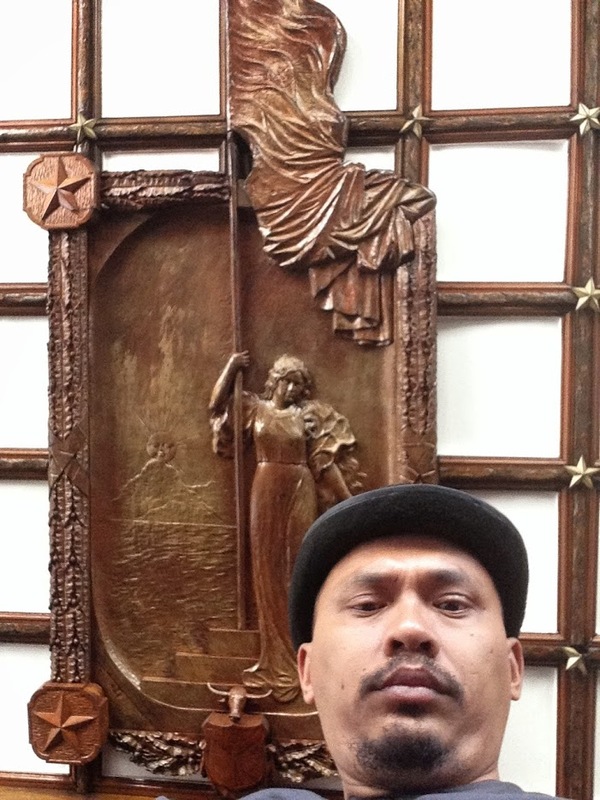 We all know what happened in the Katagalogan on June 12, 1898, but what about SUGBO? Cebu only became independent from Spain on December 24, 1898, when the Spaniards unceremoniously sail away from the Island following the treaty of Paris, which sold Las Islas Filipinas to Estados Unidos. 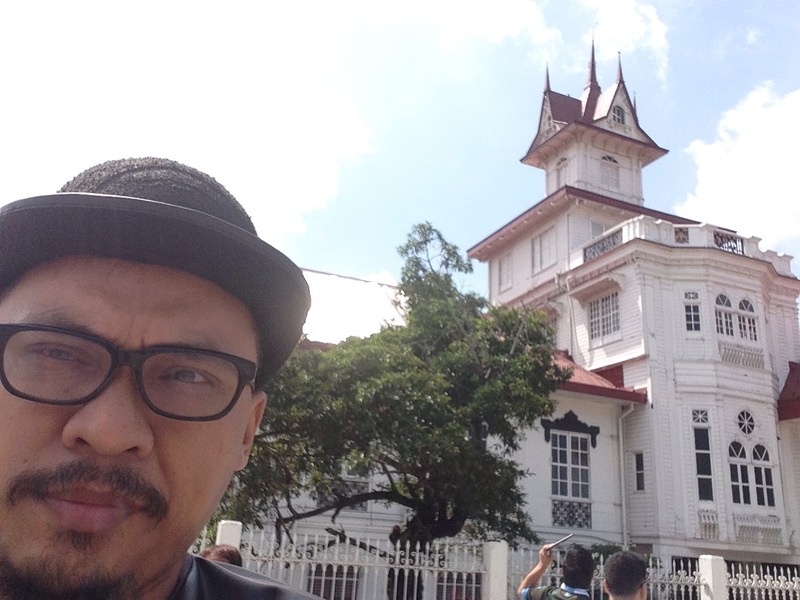 So, some historical background… As you know, Tres de Abril 1898, Cebuanos revolted against Spain; by April 7th, the Spaniards retook the ciudad and forced the rebels, led by Leon Kilat and Luis Flores (ug uban pa) to the south (Carcar for Leon Kilat) and to the Luyong Dagat (contracosta) and bukid for Luis Flores, Emilio Verdeflor, Arcadio Maxilom, etc, with the latter grupo ending up by May at Sudlon. Leon, of course, was assassinated in Carcar. So, from Mayo to Diciembre 1898, the Cebuanos held out at Sudlon and continually challenged the Spanish control over many towns on both coasts. In June, there were several battles that took place between Spanish forces and Cebuanos, especially in the Toledo-Tuburan area (often involving Verdeflor & Maxilom and others) and in Pardo — down the mountain from Sudlon. 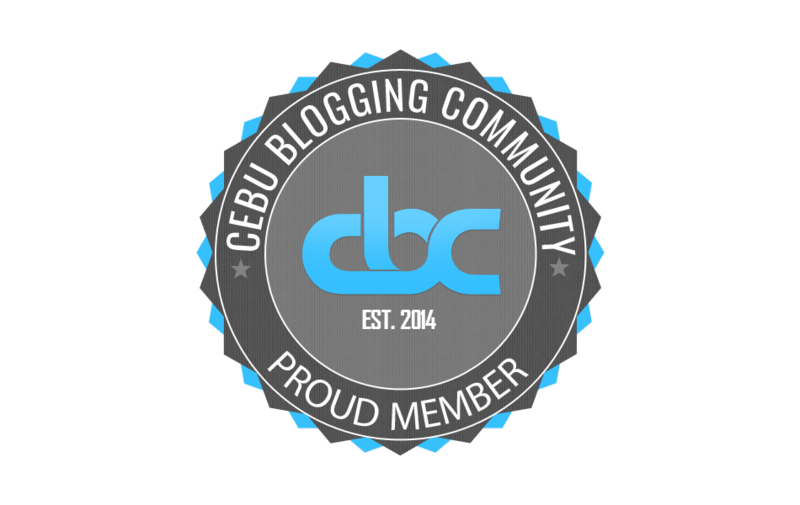 So, for your turistas and others, you can say for sure that while Emilio Aguinaldo was declaring independence in Cavite, the Cebuanos were fighting the Spaniards in various places in Cebu. The only actual event that you may be able to use is that on June 12, 1898 there was a famous battle in Pardo, when the Cebuano rebels, including Arcadio Maxilom, Potenciano Aliňo, Francisco Llamas, and Rafael Tabal, attacked the Spanish garrison in Pardo. I found a description of this event in the article “Ang Pardo sulod sa usa ka gatus ka tuig” by Onofre A. Abellanosa, published in the souvenir program: 1st Centennial Celebration: El Pardo Parish, 1966. 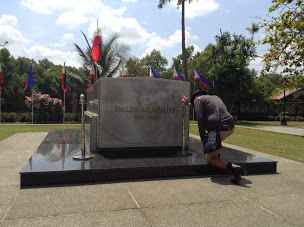 You can also included the series of battle that took place in Balamban under the leadership of Emilio Verdeflor, one of the leaders at Sudlon at the time. Hope it works. Let me know. 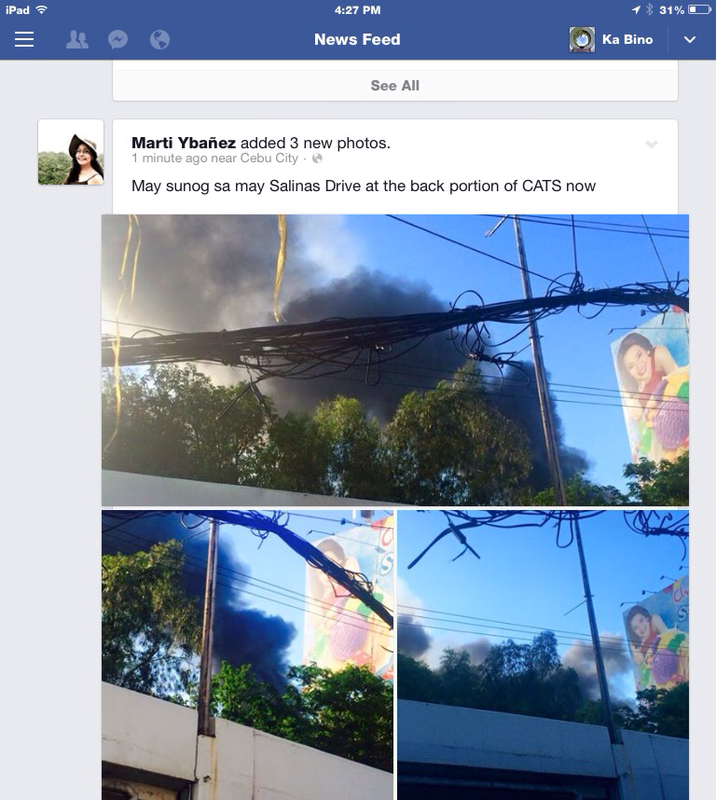 So the Aguinaldo’s declaration of Independence was not really felt in Cebu. We Should start decentralizing our History. 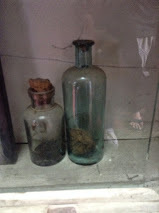 We should try to focus more on local History. Every Town has his own story to tell. 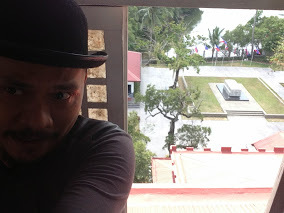 For Philippine History is about all of the local histories and not just the story of select few. Davao City Mayor Rodrigo “Digong” Duterte, is yet to reveal his political plans for 2016 Presidential Elections, yet his numbers in the surveys are on a steady uptrend. 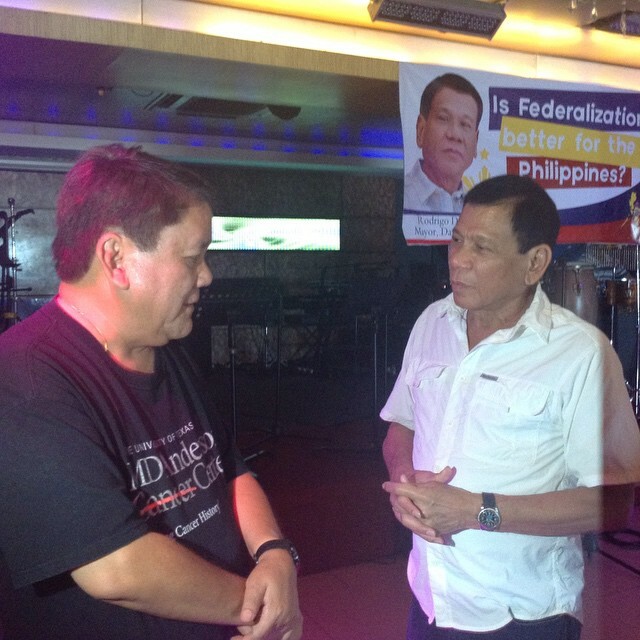 Digong had been going around the country on what he called as “Listening Tour” promoting not himself but the concept of Federalism. In a forum I attended, He lamented that the very centralized setup of government we currently have most of the countryside specially Mindanao were left behind in growth and development. 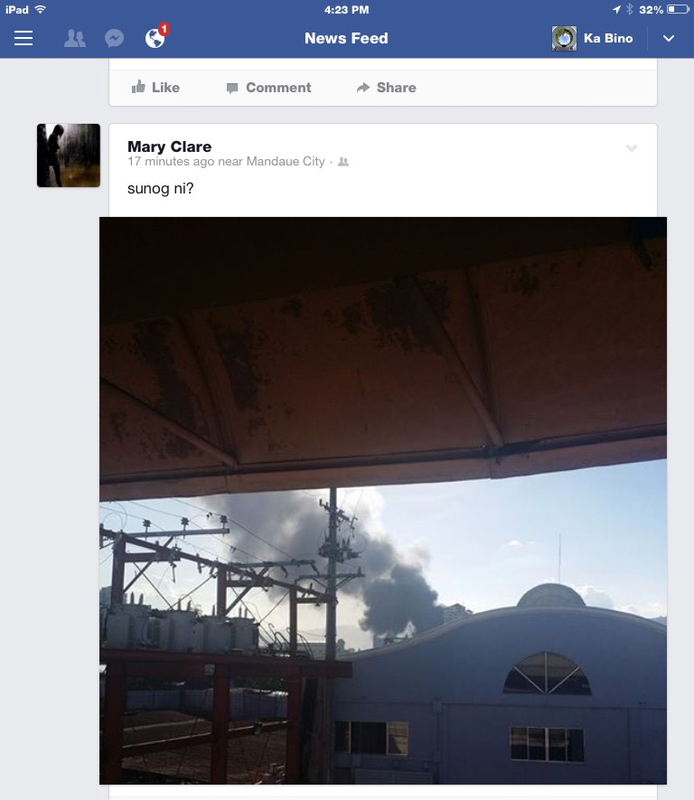 Duterte’s ruled Davao with iron hand, but this got the investor’s confidence to the City, and turn out to be the most progressive city in an island with a delicate peace and order situation. What then makes his rising popularity? Many of us are sick and tired of graft and corruption which fast becoming a norm in Philippine Politics. With almost all of the presidential aspirant being accused of graft, Digong came as a better alternative. 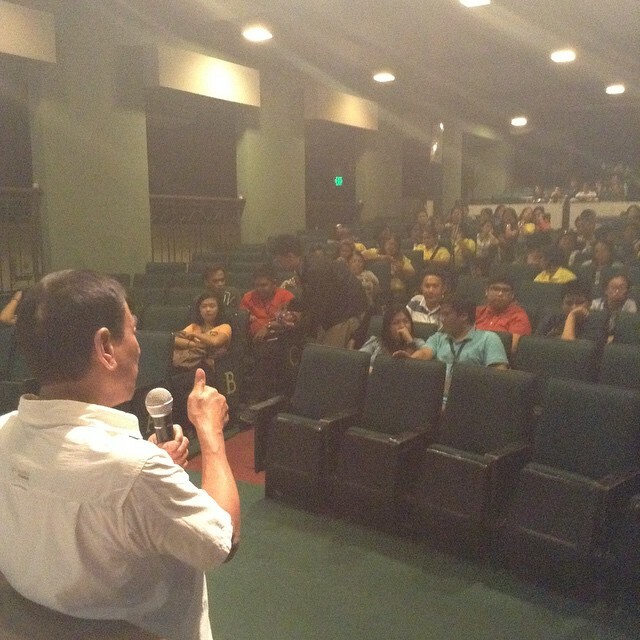 I think his campaign for Federalism is not really a factor, but more and more people wanted Change. Can Digong makes this Country great? Can Digong dismantle Graft and Corruption? This All Can be answered if the number question is answered. 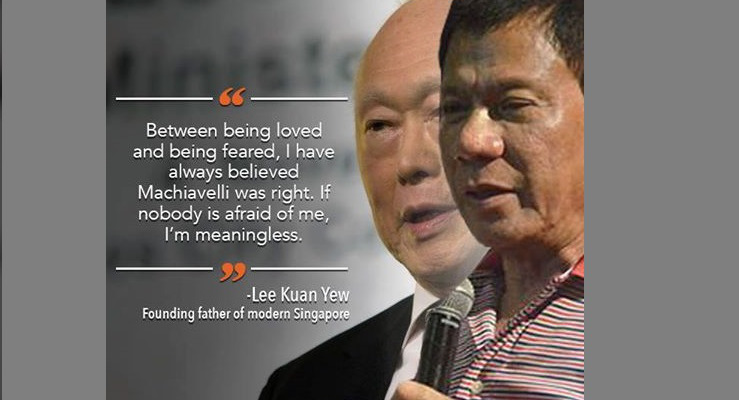 Is Digong running for President? Before whenever we hear the roaring siren of the firetruck we either dial the fire station or tune-in to radio to know the whereabouts of the fire. 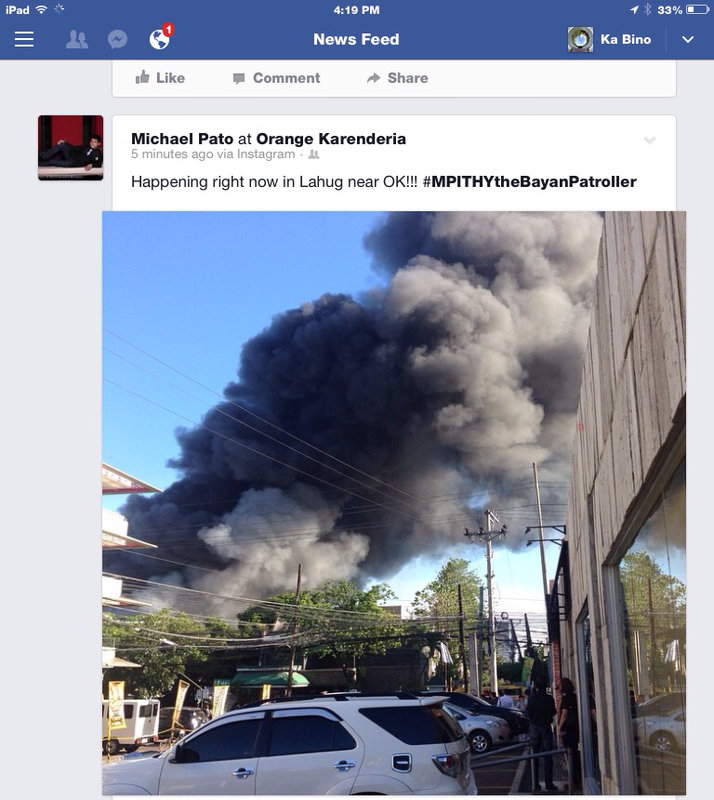 Today we tune-in to Social Media, and I am writing this blogpost firemen are still fighting a fire in Lahug, Cebu City. 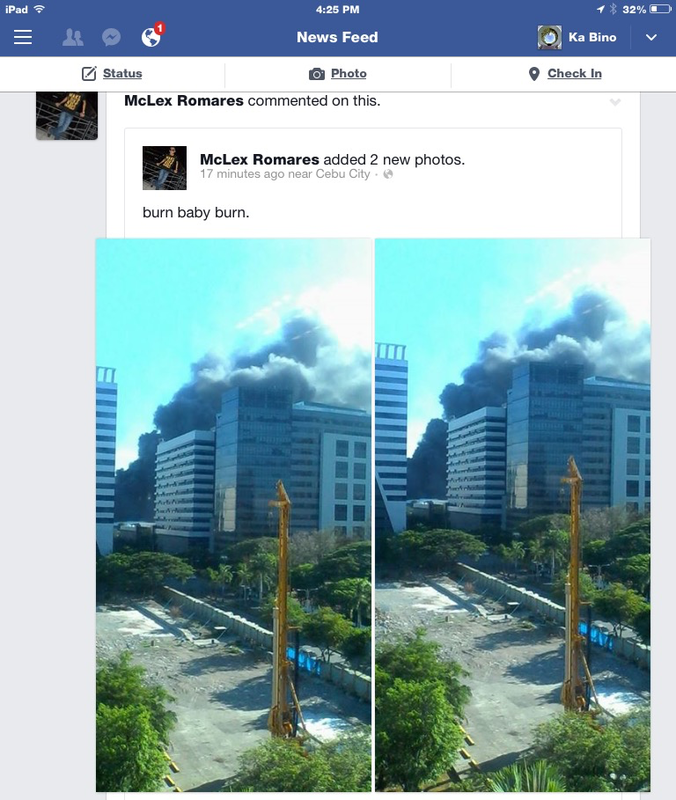 My Facebook Newsfeed is also in fire.. 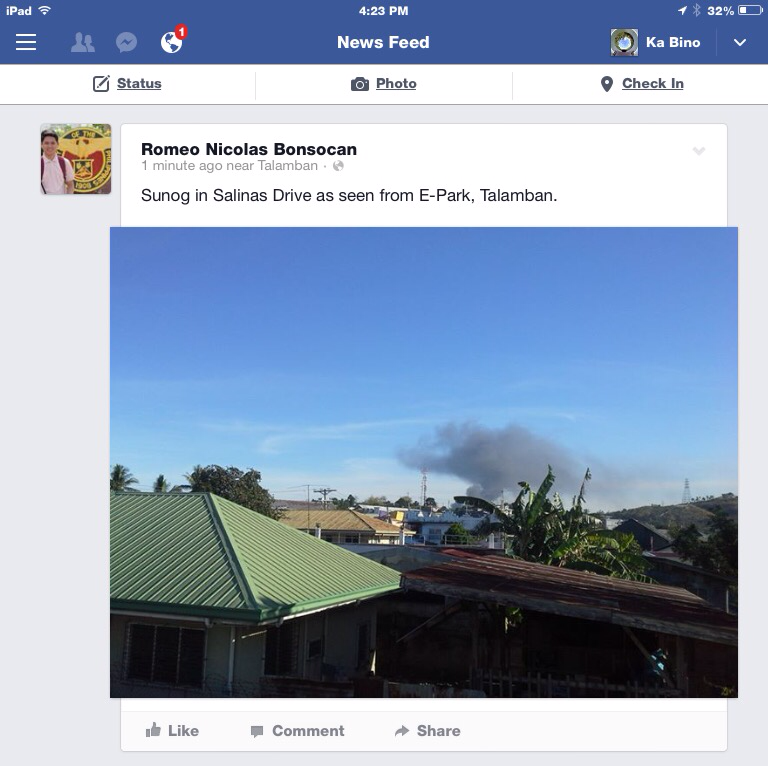 It started with a question..
Then pictures started to come in..
Social Media really alter news consumption, reportorial can be realtime, and anybody with a smartphone with either WLAN /Data connections can be a journalist. 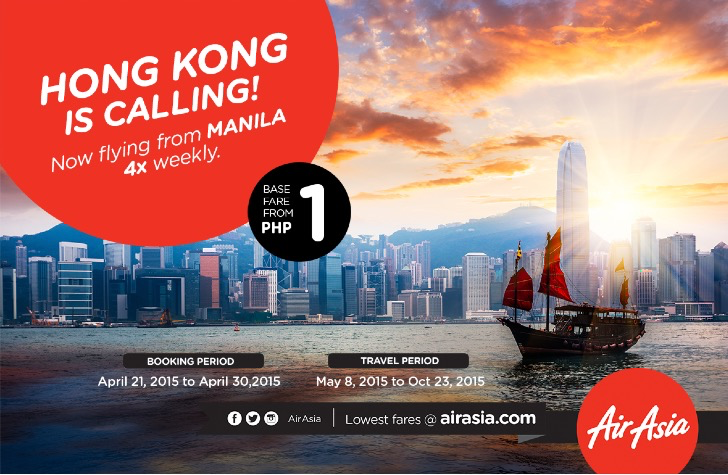 MANILA, 21 April 2015 – AirAsia Philippines, the Filipino Low Cost Carrier that flies hand in hand with AirAsia, voted the World’s Best Low Cost Carrier for six consecutive years, today announced it will start flights between Manila and Hong Kong on 8 May 2015 with 4x flights weekly or every Monday, Tuesday, Friday and Sunday. Introductory seat sale of P1.00 one way (base fare only*) from Manila are available now at http://www.airasia.com for guests traveling from 8 May to 23 October 2015. Guests can also book their promo flights via AirAsia’s mobile app on iPhone and Android devices, as well as its mobile site mobile.airasia.com. “Take advantage of the summer break and AirAsia’s low fares by traveling to Hong Kong where food and shopping are not only major attractions but wonderful experiences,” Cañeba added. Discover more of Hong Kong and the Philippines by downloading AirAsia’s travel guides at http://www.airasia.com/travelguides. The travel guides are free and include essential travel information at each domestic destination such as accommodation, transport and the must-see’s and must-do’s. For more updates on AirAsia’s latest news, as well as promotions, activities and contests, connect with them via Facebook (facebook.com/AirAsiaPhilippines) and Twitter (twitter.com/AirAsiaPh). *excluding airport tax and applicable fees; NO fuel surcharge on all AirAsia flights. 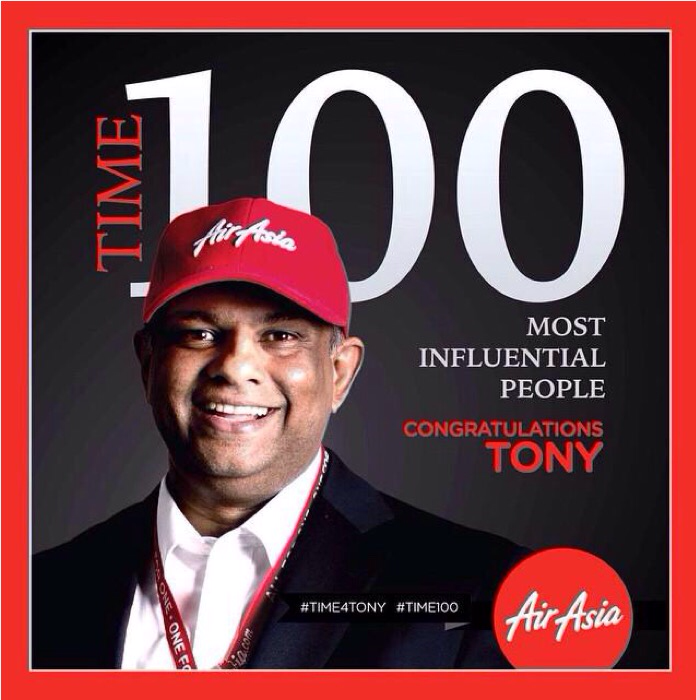 Kuala Lumpur, April 17 — TIME Magazine named Tony Fernandes to the 2015 TIME 100, the magazine’s annual list of the 100 most influential people in the world. The list, now in its twelfth year, recognizes the activism, innovation and achievement of the world’s most influential individuals. With a vision to democratize air travel, Fernandes co-founded AirAsia in 2001 with partner Kamarudin Bin Meranun, purchasing a then loss-making AirAsia from its Malaysian owner for a token one Ringgit ($0.30 USD) along with over $11M USD in debt. Never losing focus on delivering a high value product at affordable prices and against all odds, Fernandes unleashed an unprecedented boom in air travel in Asia and the ASEAN region, connecting communities and cultures while providing a tremendous boost to the region’s economies. Innovative product offerings and creative marketing turned the once-staid industry on its head. Today, AirAsia is the largest low-cost carrier in Asia, servicing the most extensive network with over 90 destinations. Within 13 years of operations, AirAsia has carried over 280 million guests and grown its fleet from just two aircraft to over 190 with established short-haul operations in Malaysia, Indonesia, Thailand, Philippines and India, and long-haul operations in Malaysia, Indonesia and Thailand. AirAsia has been named the World’s Best Low Cost Airline in the annual World Airline Survey by Skytrax for six consecutive years from 2009 – 2014. Follow @TIME for updates about the list on Twitter and at Facebook.com/TIME and #TIME100. Follow @AirAsia for updates on AirAsia’s latest news and promotions on Facebook, Twitter, Instagram and LINE.